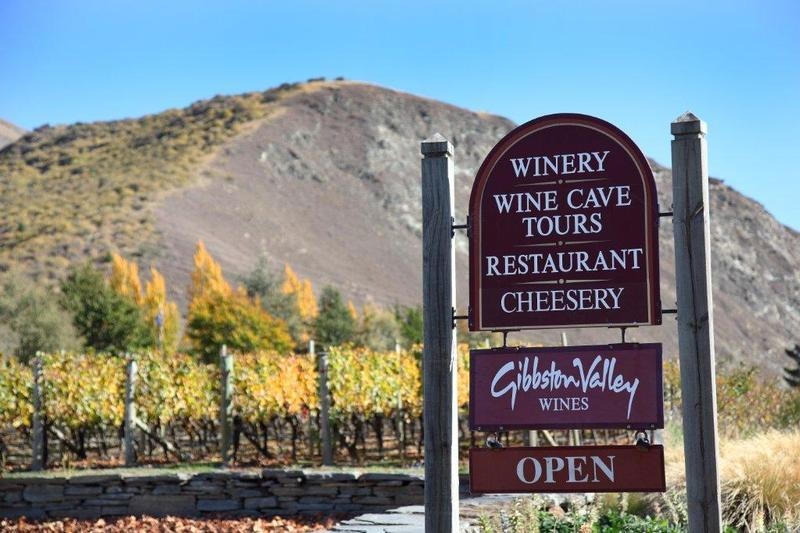 From the stunning (and unique) wine cave to the beautiful gazebo out in the middle of the vineyard, the setting is just memorable. 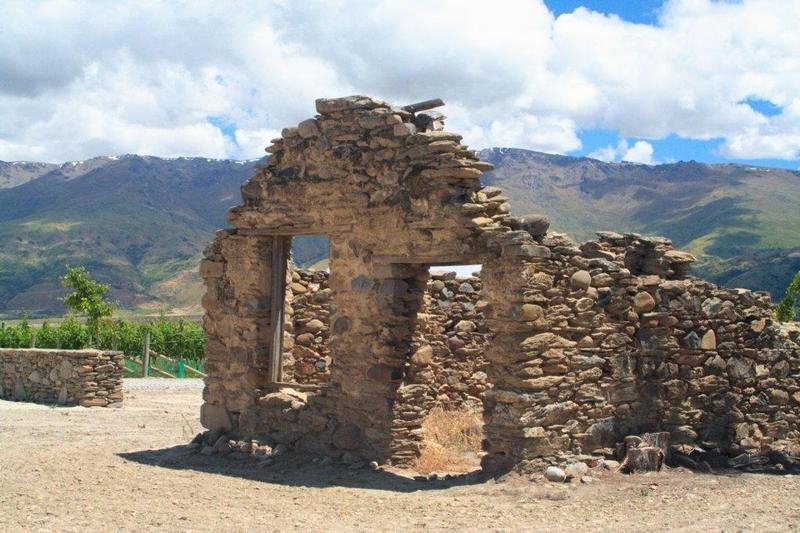 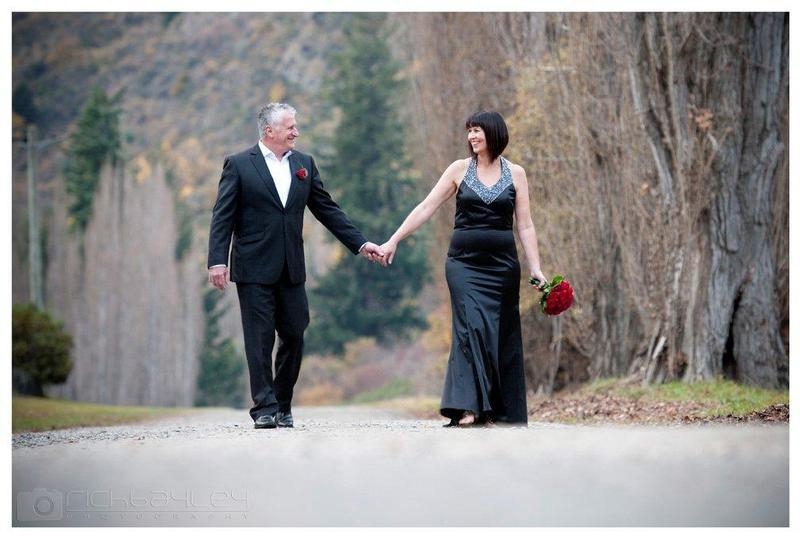 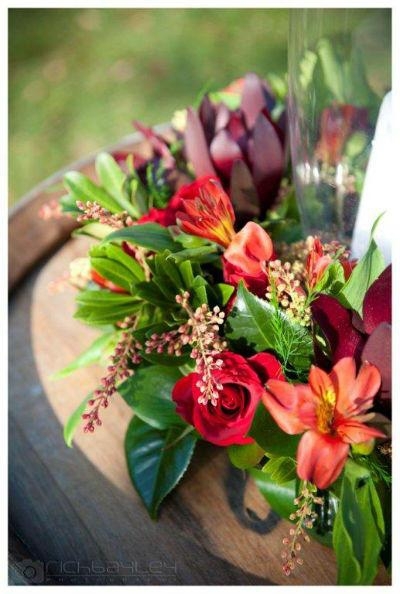 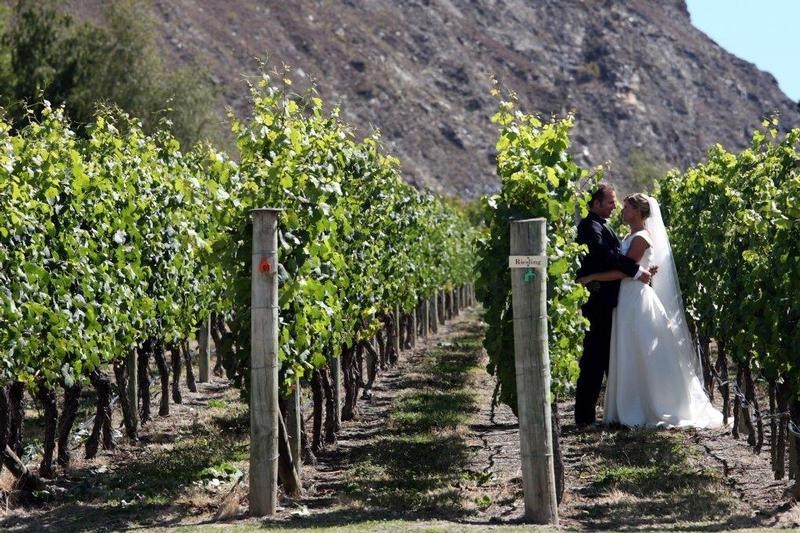 Romantic vineyard in the Gibbston Valley, ideal for weddings and events. 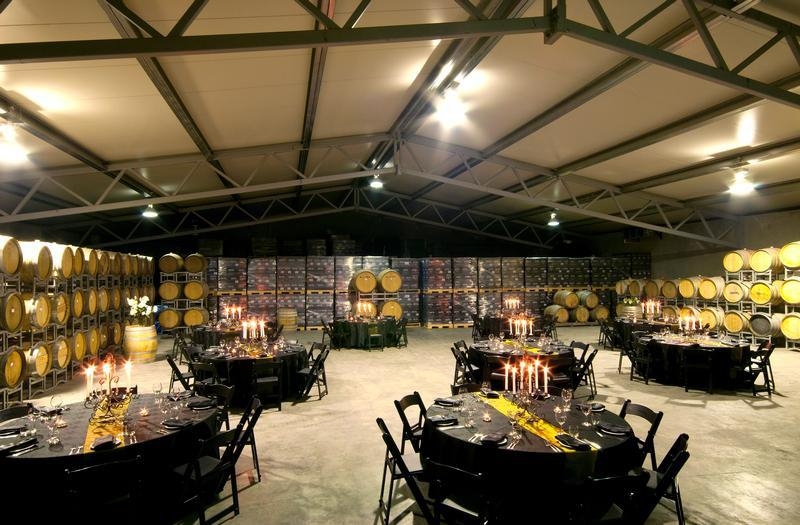 Stunning landscape, unique wine cave, gardens and a specialised team of planners to help all go smoothly on the day. 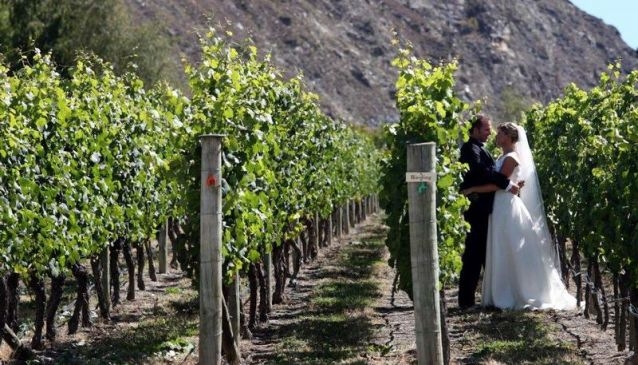 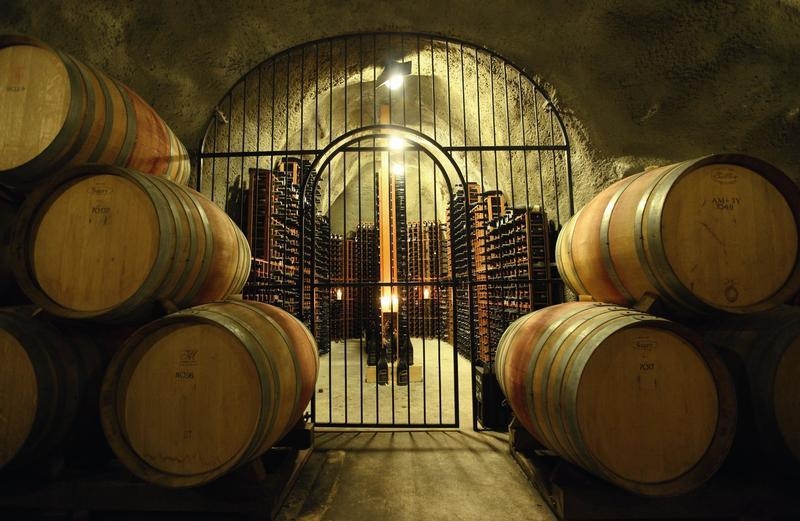 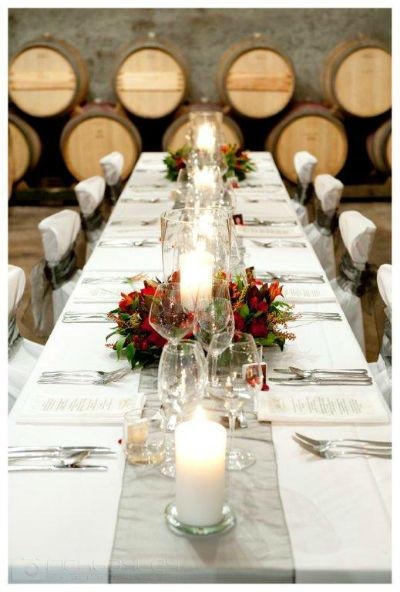 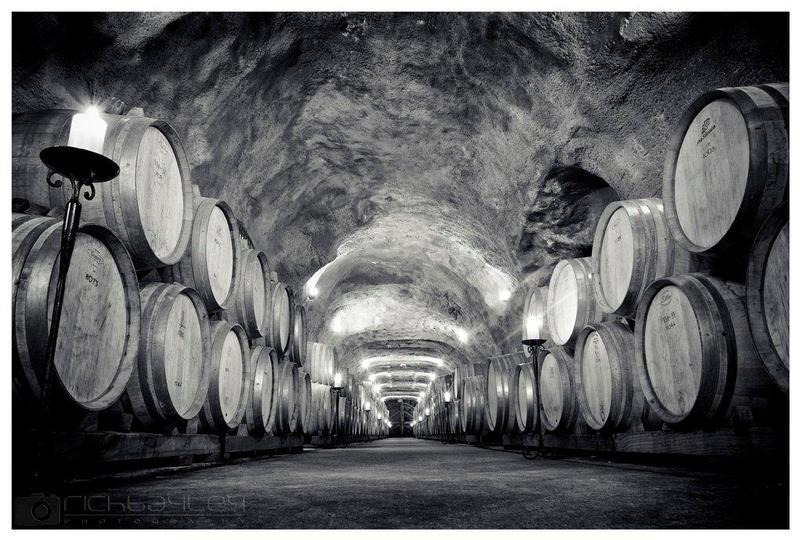 Gibbston Valley Winery sits in stunning alpine landscape and offers a variety of venues to cater for every special occasion. 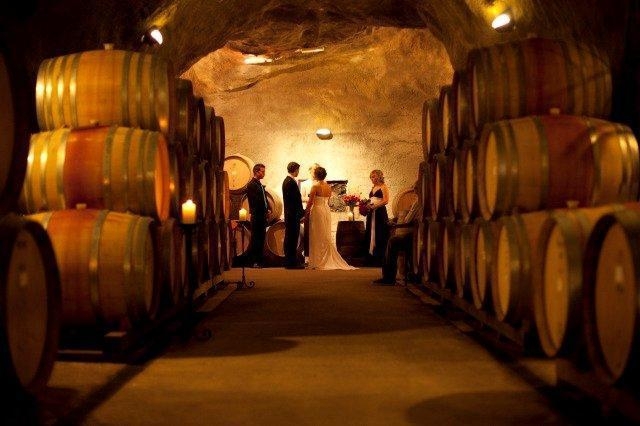 From the stunning (and unique) wine cave to the beautiful gazebo out in the middle of the vineyard, the setting is just memorable. 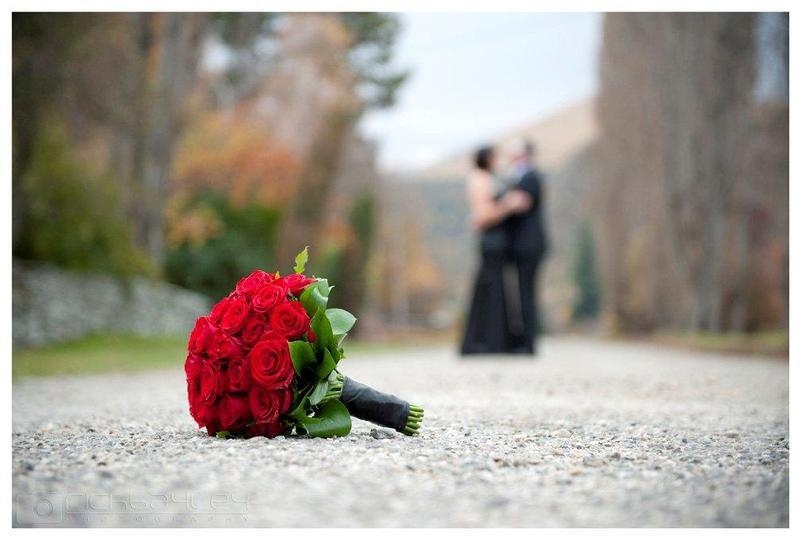 Services include world class caterers and, for weddings, there are planners who can arrange everything from flowers and photography, to live entertainment. 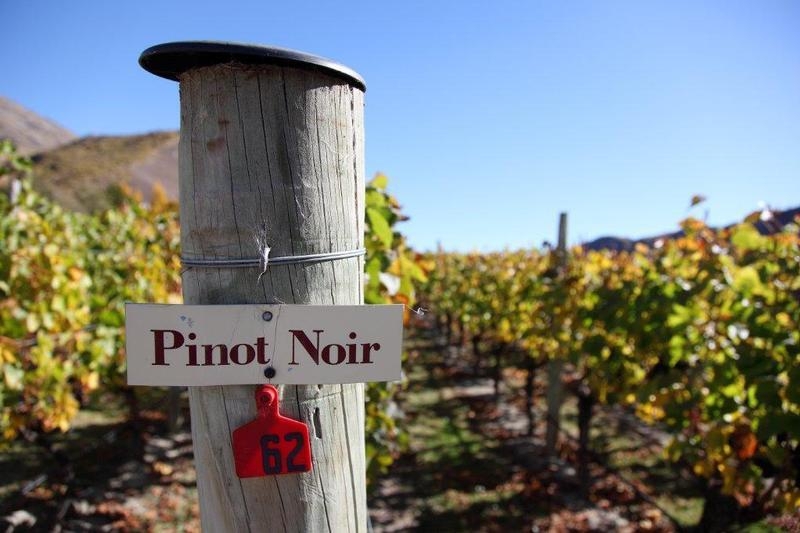 Queenstown International Airport is just 15 minutes away, and the Winery has its own helipad for those who want to arrive in style. 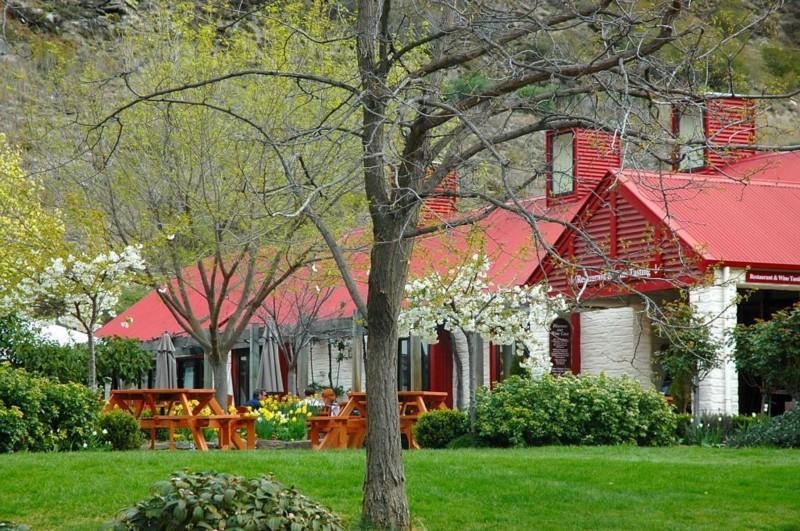 There's also plenty of convenient boutique accommodation nearby for overnight guests. 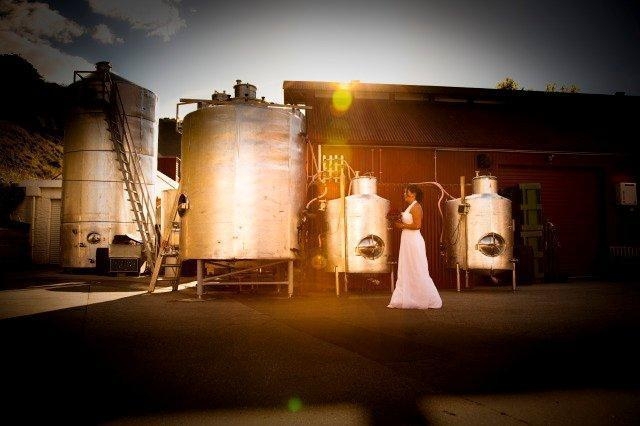 Facilities: Catering, wedding planner, live entertainment, helipad, accommodation close by.